Giving Sonny Perdue a run for his money, Maryland Gov. 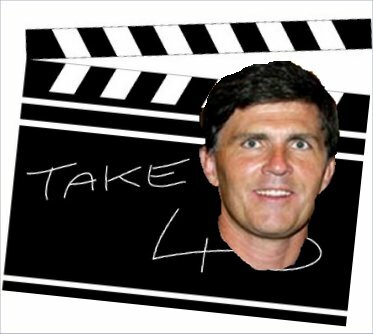 Bob Ehrlich has gone Hollywood. The Guv has a small role as a Statehouse security guard on an upcoming episode of the HBO series "The Wire" (which is actually supposed to be extremely good). At any rate, appearing on an acclaimed show probably won't hurt Ehlrich at the polls. But the thought of the public voting for someone just because they liked him as an actor is preposterous, right?